I know you’re busy. If you’re going to invest your valuable time in using a social media platform as part of your sales and marketing mix, then you want to have an understanding of what it takes to use it effectively and connect with new clients. Your headline (at the top of your profile, to the right of your LinkedIn headshot) should be laser-focused to provide information that your target audience will immediately identify with. It should include keywords which help these same people to find you with their searches. As an example, my headline is: “Helping Solo Professionals Acquire Their Ideal Clients | Small Business Sales and Marketing Consultant”. In the Summary section of your profile, write a highly targeted overview that speaks directly to your ideal clients’ interests and includes keywords relevant to their needs. They’re busy like you, so make it obvious that you’re a valuable connection and resource. All substance and zero fluff. Rather than using your assigned LinkedIn profile page URL which includes a long series of numbers, you can edit it within the Edit Profile section of your account. 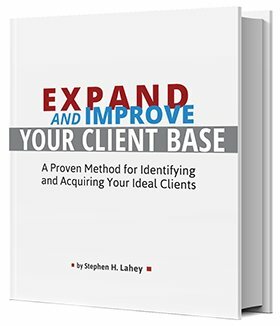 Use your name (I use mine – https://www.linkedin.com/in/stephenlahey), and/or other words that identify your brand. This is useful for promoting your LinkedIn profile outside of LinkedIn, such as via your email signature, your website, etc. Within the Contact Info area of your LinkedIn profile under the “Websites” section, you can add several links to your websites. Be sure to edit each link name (anchor text) to indicate what your target audience will find when they click on it. Include appropriate keywords in the link names. We all know that first impressions are important. As a business owner, you’ll want to use a professional-looking, recent headshot that reflects well on you and your brand. As you fill out the sections of your profile, you’ll see a round “Profile Strength” indicator tracking your profile completion. The more targeted information that you can provide to your prospective clients, the better. As part of this process, ask people who know your work to add their honest LinkedIn recommendations. Sincere third-party testimonials act as potent social proof and help you to build trust with your ideal clients. Begin publishing updates that are genuinely helpful to your target audience. This invites opportunities for positive interactions, increases your potential reach, and further increases your credibility as an expert. When you get a positive comment from someone on a post you’ve written – this a golden opportunity to connect with them. If they accept the invitation and join your LinkedIn network, then you might also invite them to schedule a phone or Skype chat. Selectively initiating conversations with engaged people will often lead to new opportunities for both of you. By the way, even if someone just adds their “Like” to a third-party post you’ve shared, you might still want to thank them. You can do that in the comments section or through InMail. 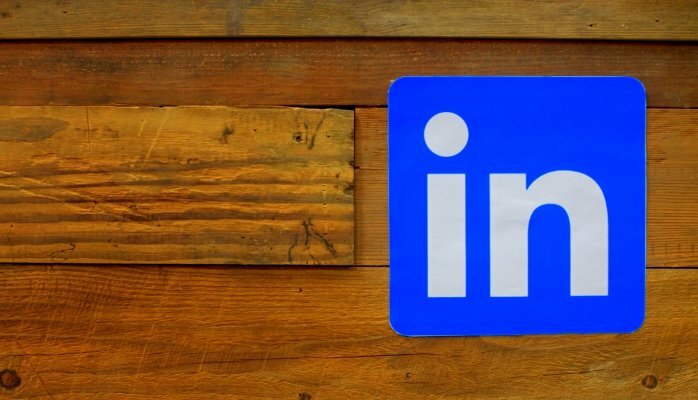 If they’re a potential client or networking contact, then start following their posts on LinkedIn and consider sending them an invitation to connect, as well. 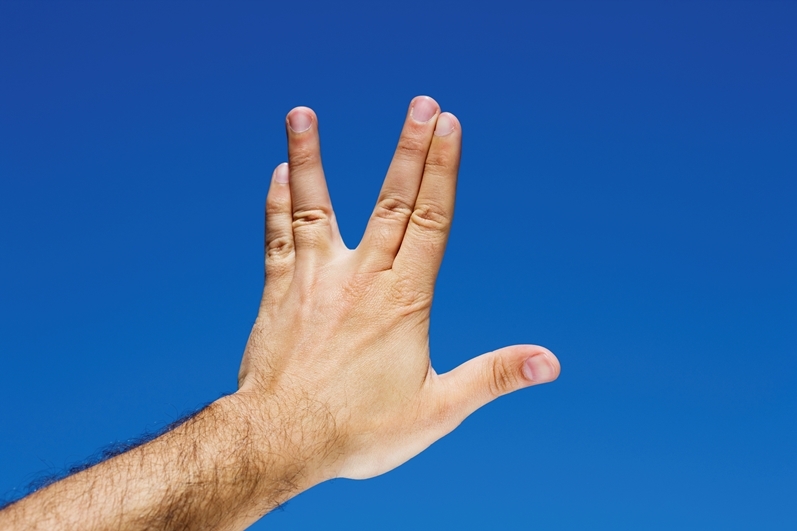 Taking these steps is a great way for you to start getting the most out of LinkedIn. Of course, because this process requires a little time, many of your less conscientious competitors won’t take action at all. Congratulations, their lack of motivation just created an opportunity for you to gain an advantage! Have questions on how to use LinkedIn as a solo professional? Send me a quick email at slahey@stephenlahey.com and I’ll reply with some answers.